Today, we would like to introduce you to ‘Elepaio. It’s the final design in a long line of unlimited sixman prototypes we’ve built and raced since 2010. 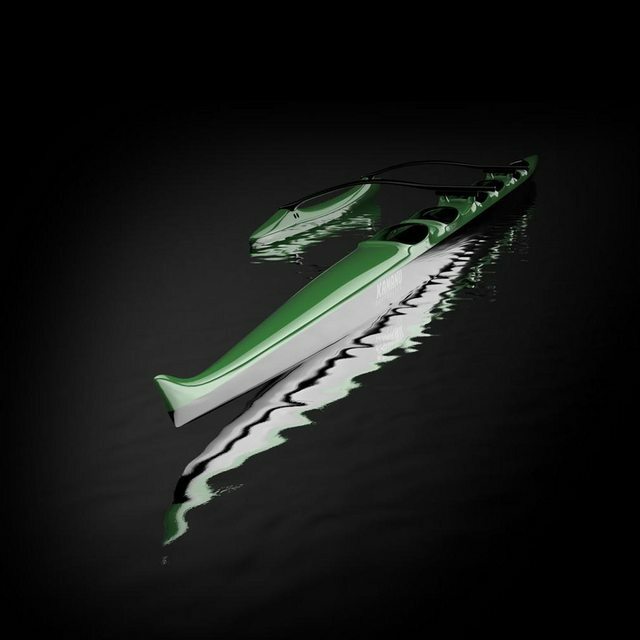 We're confident that it's our fastest canoe yet, and we’re ready to share it with the world. For more information see our updated page here or email us info@kamanucomposites.com.